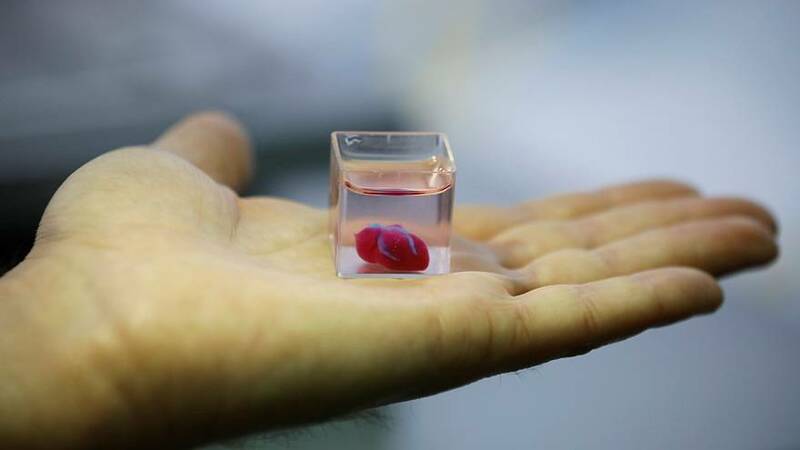 Scientists have hailed a 3D printed heart, complete with human tissue and vessels, as a "major medical breakthrough". The heart, which is about the size of a rabbit’s, advances the possibilities for transplants according to the researchers. Developed at Tel Aviv University in Israel, the team behind it say it is a world first. 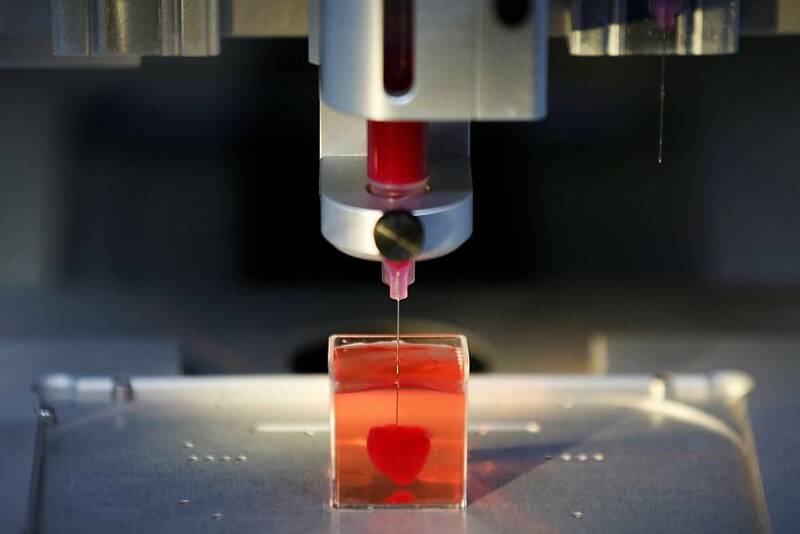 Tal Dvir, who led the project, said it marked "the first time anyone anywhere has successfully engineered and printed an entire heart replete with cells, blood vessels, ventricles and chambers”. The cells can contract, but researchers need to teach them to pump. Then they plan to transplant them into animal models, hopefully in about a year, said Dvir. But the number of donors is limited and many people die while waiting - or patients' bodies sometimes reject the transplant.